I remember having piñatas for my birthdays when I was a kid. Yes, my mom made them but they didn’t look like these! One year she made a giant round piñata for my friend’s birthday and we couldn’t break it open until the adults worked on it a bit. We still laugh about that! 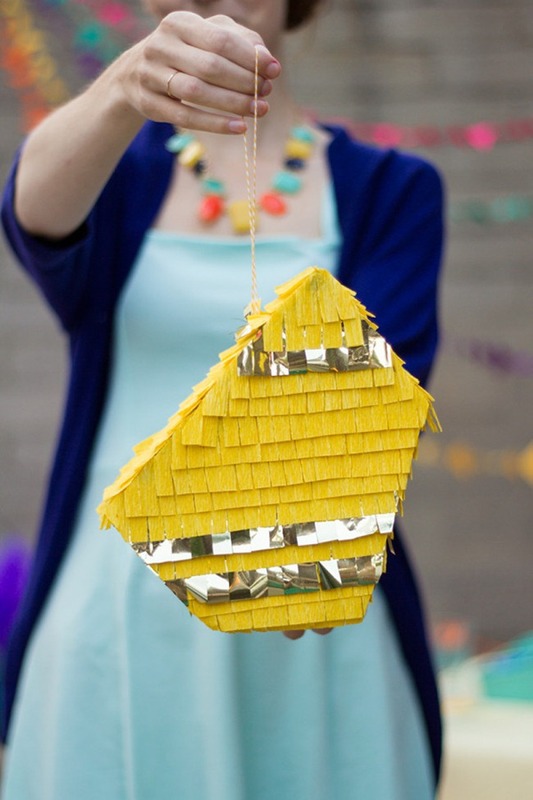 Piñatas make for great party memories and they aren’t just for birthdays any longer. 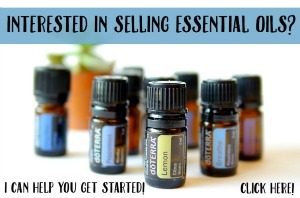 I’ve seen them for wedding and baby showers…how fun! 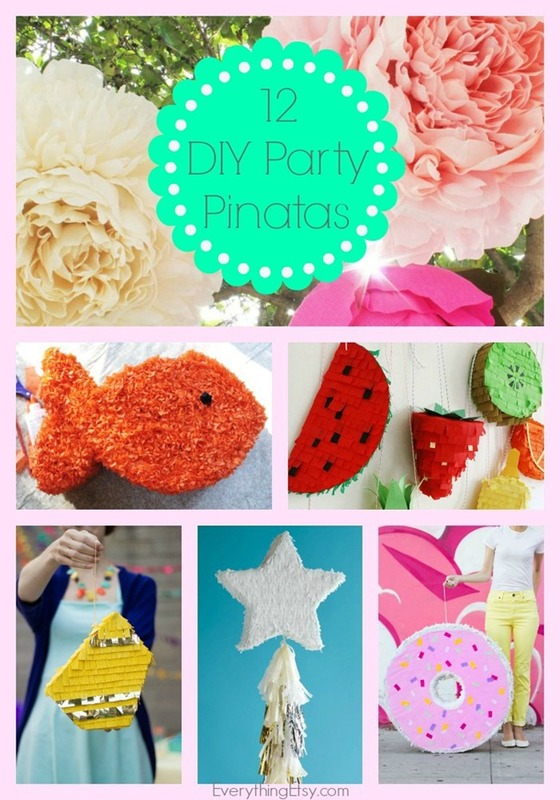 Making your own piñatas can be the perfect addition to a beautiful party theme. 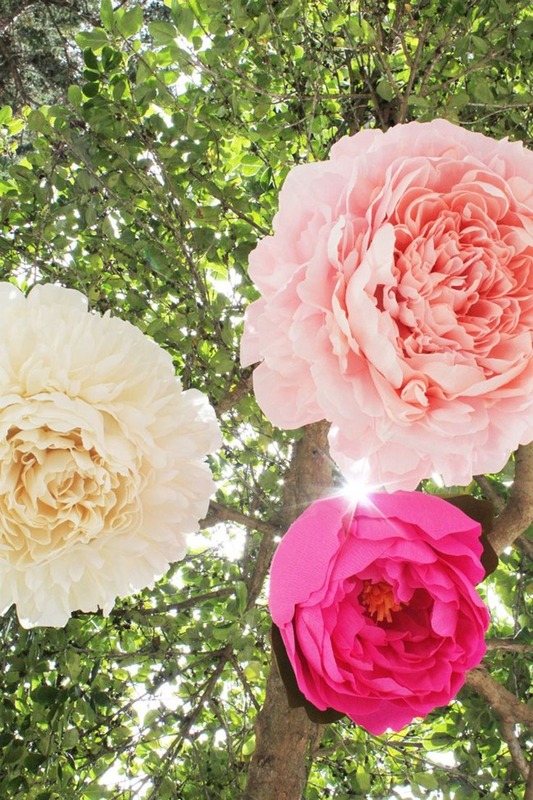 You’ll love these creative DIY party piñata tutorials! There’s a little something for everyone…from cute to classy. 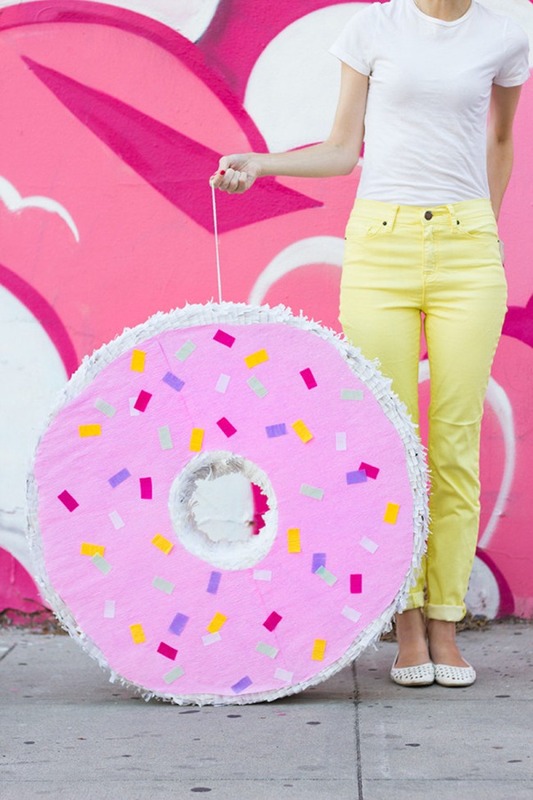 Aren’t these the coolest party piñatas ever??? 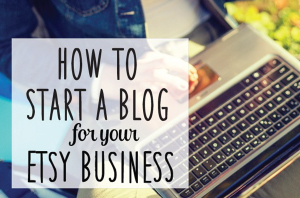 I hope you found a little inspiration for your next party. 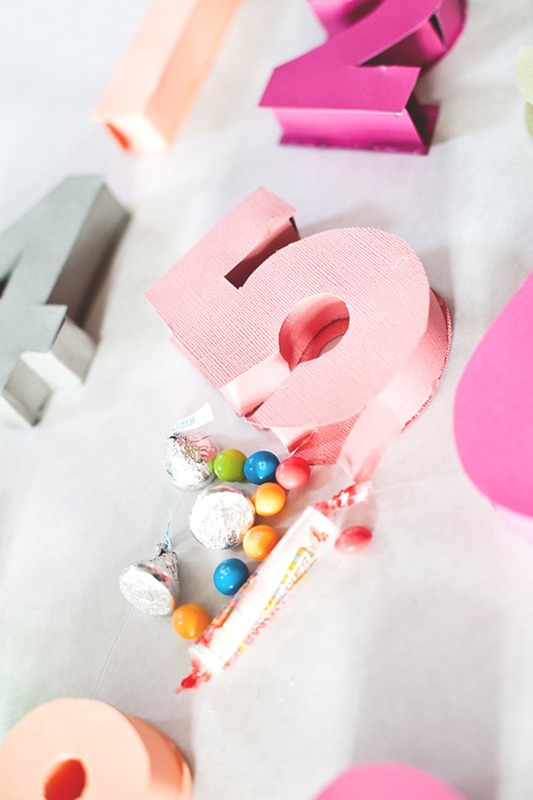 Why spend a ton on party decorations when you can make them…DIY parties rock! Which one is your favorite? 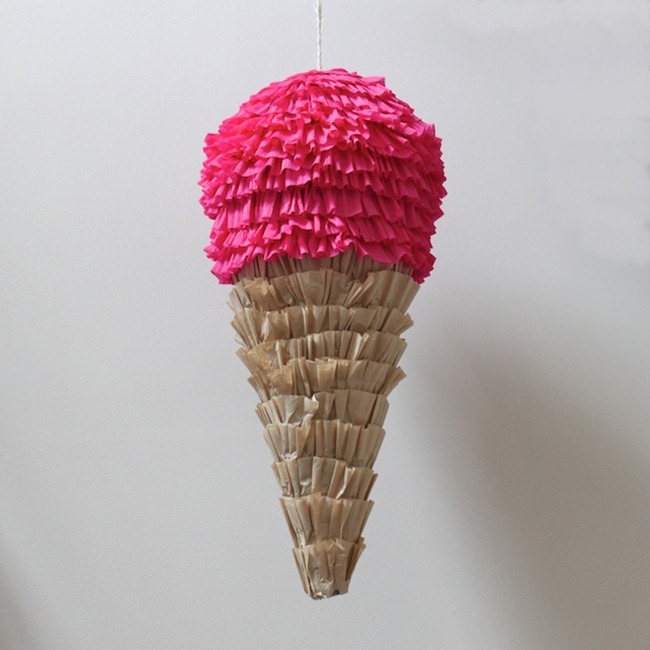 Did you have piñatas at your birthday parties when you were a kid?